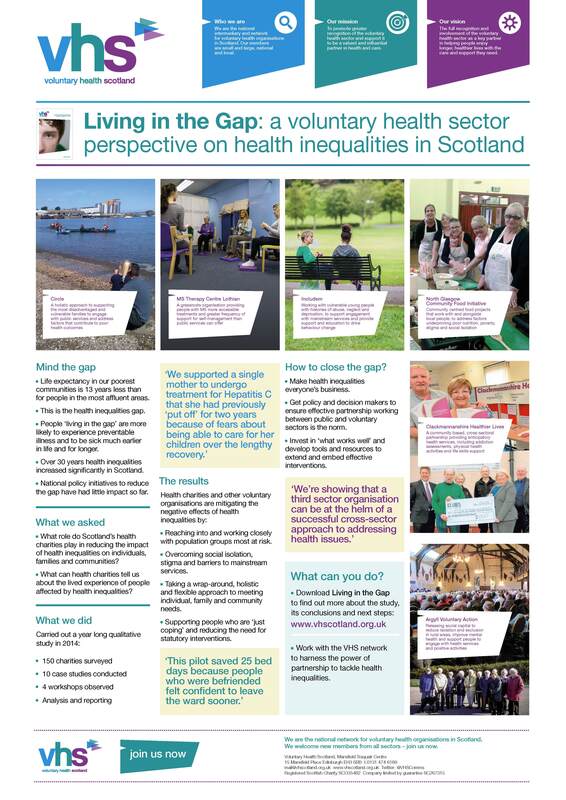 Voluntary Health Scotland have been chosen to present a poster on our recently launched health inequalities report: Living in the Gap. 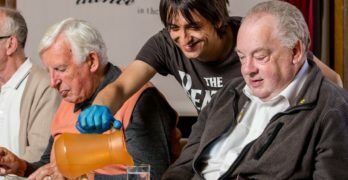 The NHSScotland Event provides individuals working in and with NHSScotland with the opportunity to consider and discuss some of the important challenges for health and care now and in the future. 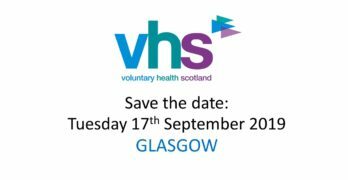 The programme for the NHSScotland Event has been designed around the 2020 Vision for Health and Social Care. Showcasing the best in health and care from the public, private, voluntary, academic and scientific communities, the annual two-day gathering will provide delegates with a unique opportunity to meet people from different sectors to share ideas about how we can improve the outcomes and experience of care in Scotland. The Event will also highlight some of the most powerful examples of how quality is being taken forward in the newly emerging integration landscape. Now in its tenth year, the NHSScotland Event has gone from strength to strength and brings together over 1,500 health and care leaders, key decision-makers and frontline staff from across NHSScotland and its partners and provides them with the opportunity to listen, learn and participate in crucial dialogue about the future of health and care in Scotland.